When you were growing up, do you remember being told not to judge a book by its cover? I bet we’ve all heard that, and yet in our daily life we often make decisions based on external factors like weight, body shape, hair color, etc… I’m not saying this is right or wrong, just that in a society obsessed with instant gratification, we have virtually unlimited data at our fingertips. It takes only a couple of seconds to Google someone new, and learn various details about their public (and sometimes private) life. But does this actually help us get to know them better? Do you think people form opinions based upon their impression of the first image they see of you online? If you accept that premise, then don’t you want that initial image to be as authentic as it can be? These days people you meet don’t just research ‘what’ you do, they are equally interested in ‘who’ you are. Having a professional photograph helps better portray you and your brand. Normal is boring. Embrace your eccentricities. Whether you are looking for a new job, or searching for your soulmate, the value of a high quality headshot should not be underestimated. Have you ever looked at a photo and thought, “is this really what I look like”? The first time I heard my own voice on a recording, I was astounded at how it didn’t really sound like me at all. At least, in my own mind, I thought I sounded very different. And more often than not, we are our own worst critics when it comes to evaluating the characteristics of self. However, that’s one of the main reasons it can be helpful to get an outside opinion, perhaps by someone who can be impartial and offer unbiased feedback. Isn’t my iPhone shot sufficient? I’ll be honest, I’ve seen some amazing iPhone shots over the last few years. Mobile phone camera capabilities continue to increase resolution and functionality with each new version. However, the size of that lens isn’t going to be able to compete with sharp glass from a DSLR. Keep in mind, you aren’t just dealing with the camera gear itself, but the skill of the artist handling it. Professional portrait photographers know how to manipulate the highlights and shadows, to accentuate some things and minimize others as needed. You are not just hiring a person with a camera — you are hiring the compilation of everything he or she has experienced throughout their career. As far as I am aware, there are no cell phone apps (yet) that can observe the spectrum of human emotions and react accordingly. Every photographer handles this differently, but most agree that it is recommended to hire professional hair and makeup artists. Even if you prefer the traditional “natural” look, don’t you want it to reflect a vision of you on your very best day? They do this for a living, and they know how to help you put your best foot forward. Who takes the best pictures? Take a look at the photos you are currently using to market yourself… Do they accurately communicate the features or message you wish to highlight? Take the time to discuss the goals of the image, because the more your photographer knows about what you need, the better service they can provide. Wearing solid colors can help bring attention to the face, while wearing certain patterns can sometimes take attention away from the face. Do people often compliment you on your style or your wardrobe? If yes, then great, you will probably feel pretty confident already. 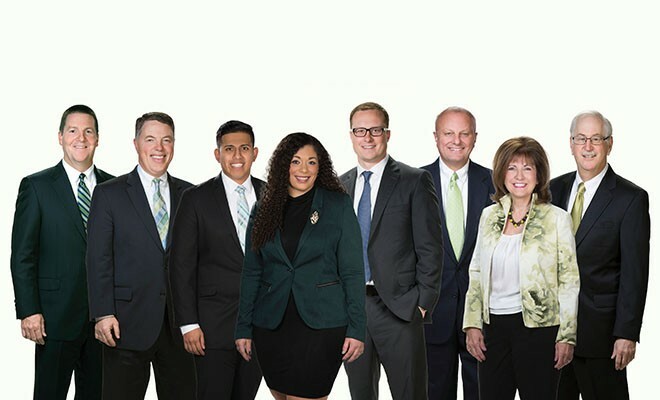 But if you aren’t sure what might look best to portray a certain business feel, that’s why there are expert stylists and wardrobe assistants to help put together the perfect combinations to help you stand out from the competition. How you are perceived visually is often just as important as what you say or what you do. So don’t be afraid to ask for help. 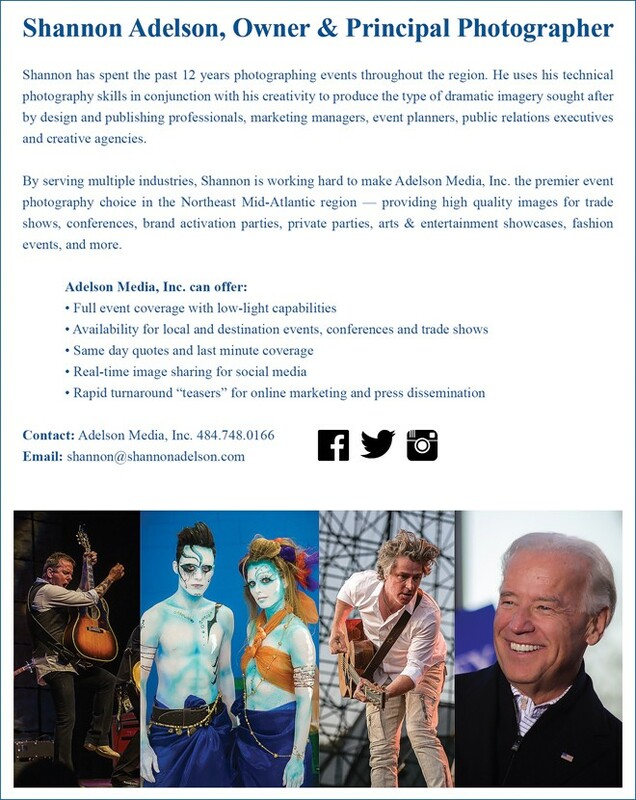 Here at Adelson Media, Inc. we are happy to answer any questions you may have about what kind of photography is right for you.